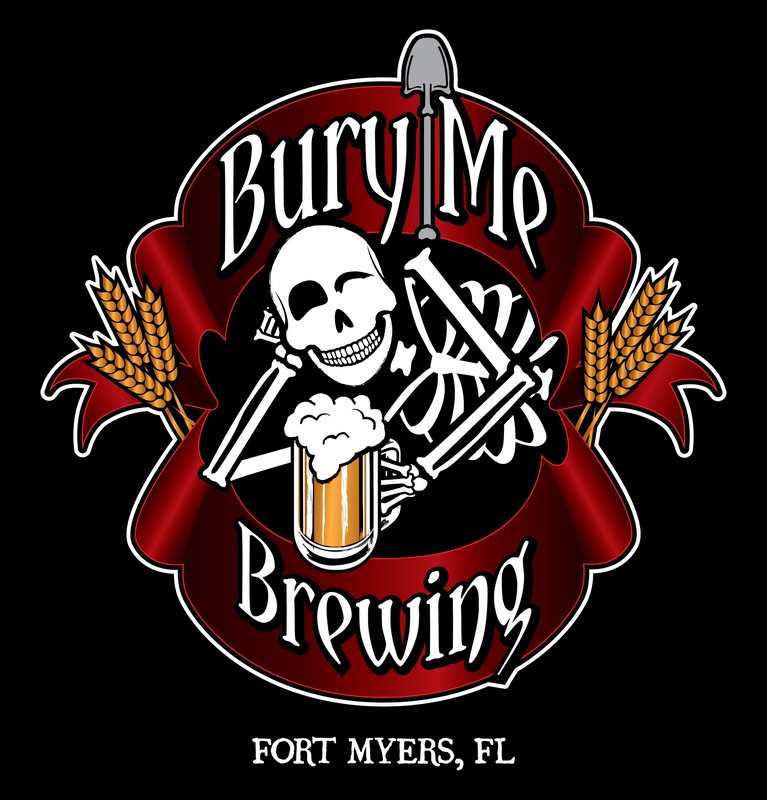 Logo I created for Bury Me Brewing in Fort Myers, FL. They are getting set for their one year anniversary coming up in October. I was so happy to be a part of this company’s birth. I have label designs to share as well. Until then, let me know what you think.